Hand-shaken margaritas? Check. Ceviche, enchiladas and steak? Check. 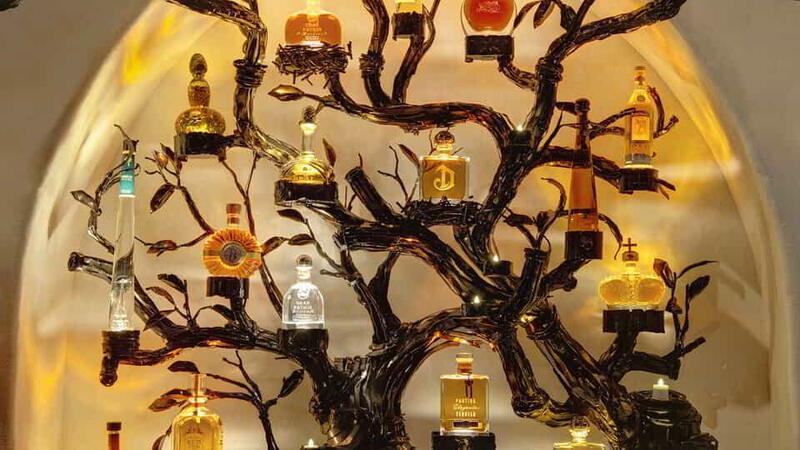 A selection of the world’s finest tequilas? Check. 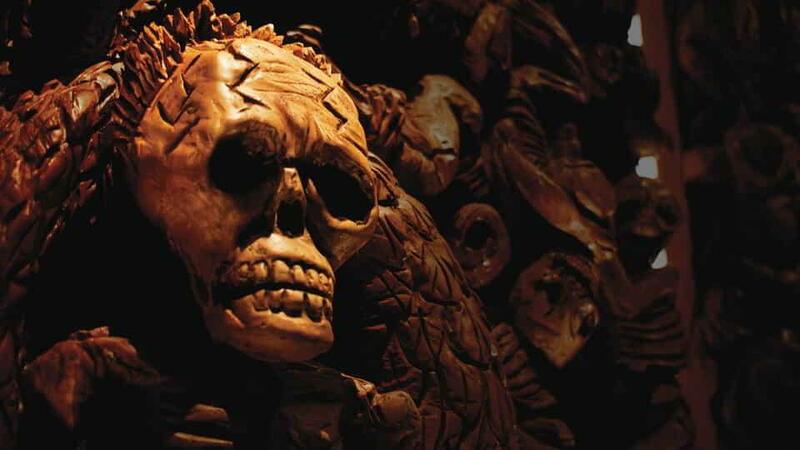 You’ll find all the makings for a memorable Mexican meal at Javier’s with unique architectural elements like a spectacularly detailed chainsaw wood carving with an Aztec motif. We serve only the finest. All of our steaks are the highest grade of #1 Prime Angus beef, corn-fed in Omaha, Nebraska, center cut and aged to perfection, then hand selected for JAVIER’S by protein specialist Raul Sanchez of Newport Meat Company. 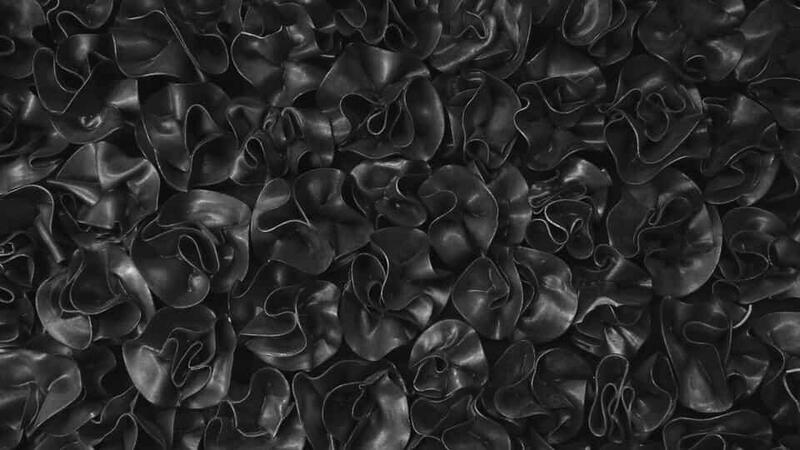 In order to provide our customers with the very finest meals, we select only the best and freshest ingredients available. Our chicken is fresh natural organic chicken, Javier’s special center-cut #1 prime Angus Beef, from Omaha, Nebraska is corn fed and aged to perfection, our fish is fresh in season. 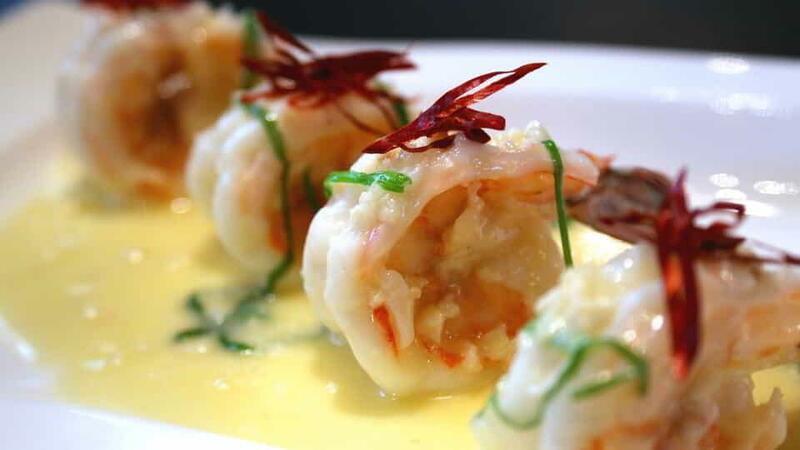 We serve only #1 White Mexican Prawns, fresh chemical-free U-10 Scallops, fresh Dungeness Crab 100% leg meat and Maine Lobster, sustainable seafood. 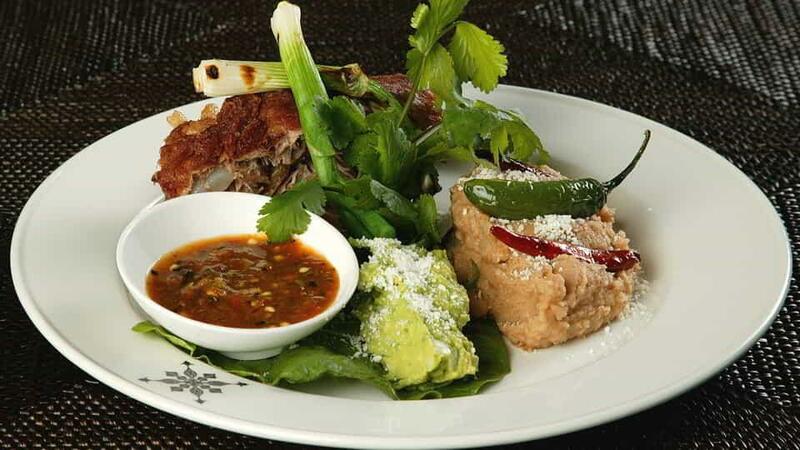 Since all our food is prepared fresh to your order, some selections may take up to 30-40 minutes. We appreciate your patience. *Thoroughly cooking foods of animal origin such as beef, fish, lamb, milk, poultry, or shell stock reduces the risk of food borne illness. Young children, the elderly and individuals with certain health conditions may be at a higher risk if these foods are consumed raw or undercooked. Two pasilla chiles lightly battered, stuffed with ground beef, potato, serranos, and Jack cheese. All of our steaks are the highest grade of #1 Prime Angus beef, corn-fed in Omaha, Nebraska, center cut and aged to perfection, then hand selected for JAVIER’Sby protein specialist Raul Sanchez of Newport Meat Company. 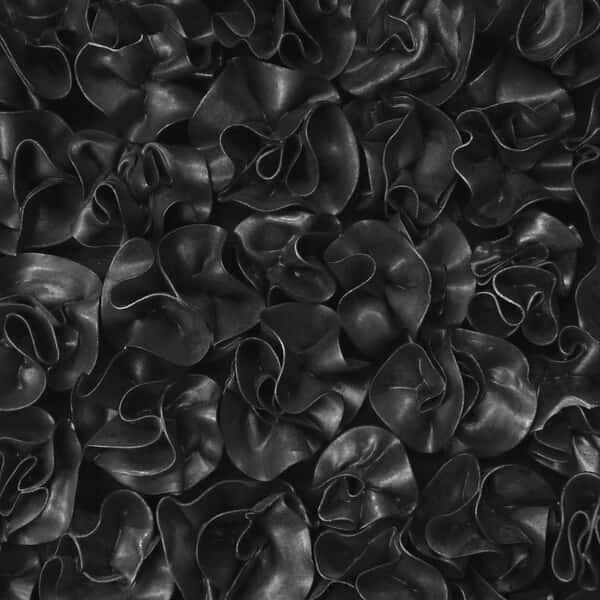 In order to provide our customers with the very finest meals, we select only the best and freshest ingredients available. Our chicken is fresh natural organic chicken, Javier’s special center-cut #1 prime Angus Beef, from Omaha, Nebraska is corn fed and aged to perfection, our fish is fresh in season. 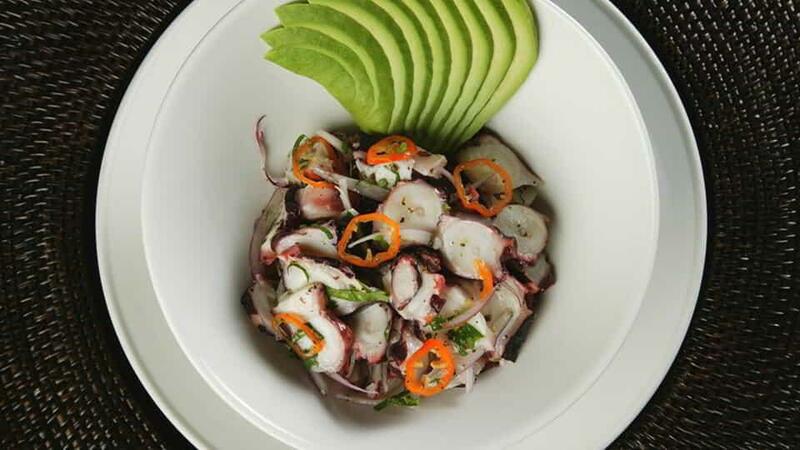 We serve only #1 White Mexican Prawns, fresh chemical-free U-10 Scallops, fresh Dungeness Crab100% leg meat and Maine Lobster, sustainable seafood. Since all our food is prepared fresh to your order, some selections may take up to 30-40 minutes. We appreciate your patience. Please no personal checks. We reserve the right to refuse service to anyone. We are not responsible for lost or stolen articles. Minimum per person $8.00. Extra charge for substitutions. For safety reasons, please no strollers. El Jimador Blanco Tequila, served on the rocks. A fireworks of aromas. Floral, spice, fruit, wood and nut dimensions, this has unparalleled complexity and an extremely long finish of up to one hour. 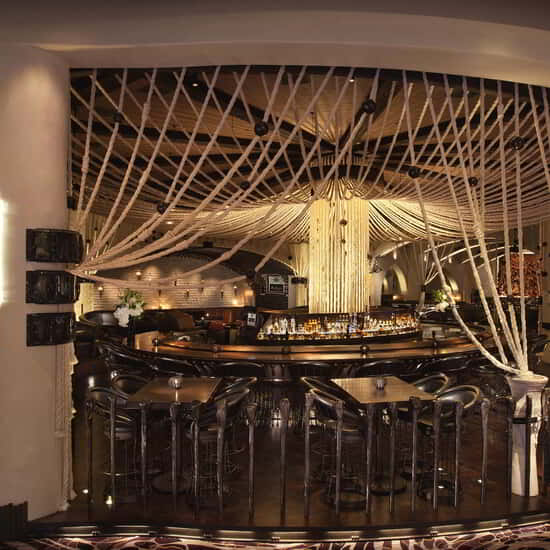 The balvenie 17 year "double wood"
An immersive Mexican dining experience is highlighted by intricate architectural elements and a world-class tequila list at Javier’s. 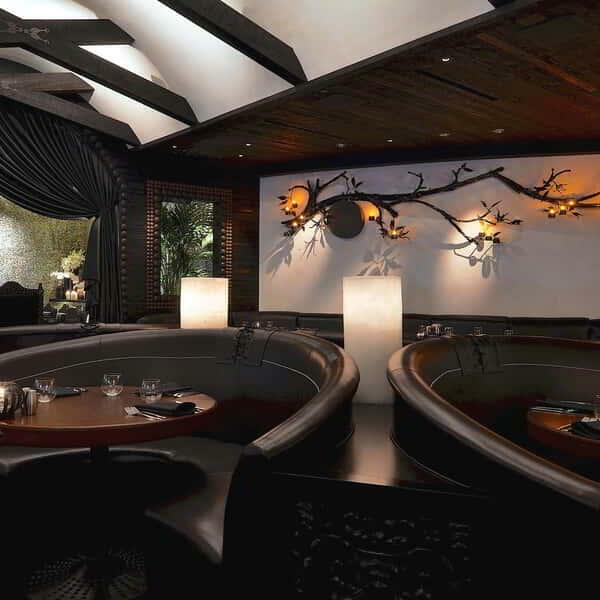 Approachable and upscale, the authentic cuisine helps this faithful gem standout from the rest. 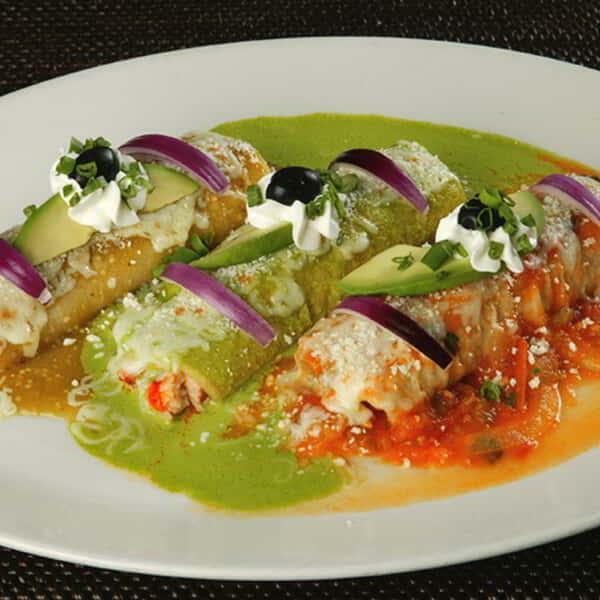 Javier's delivers a rich heritage of authentic Mexican cuisine, handshaken margaritas and high-energy ambiance. 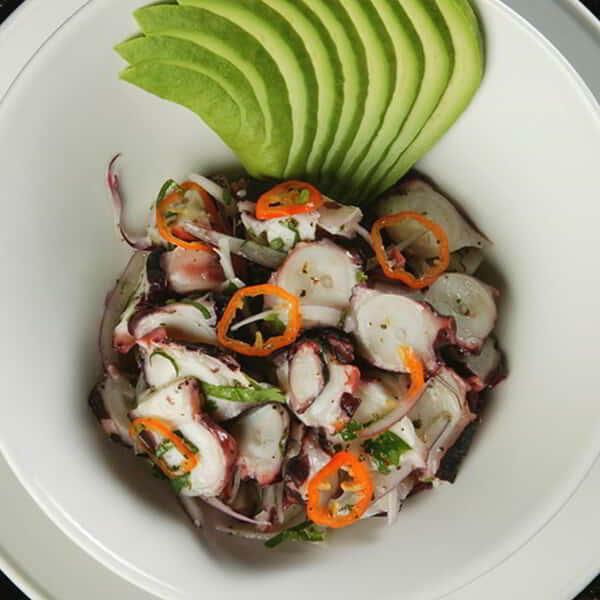 Enjoy Baja specials including selections of seafood, beef, pork, chicken and vegetarian dishes. 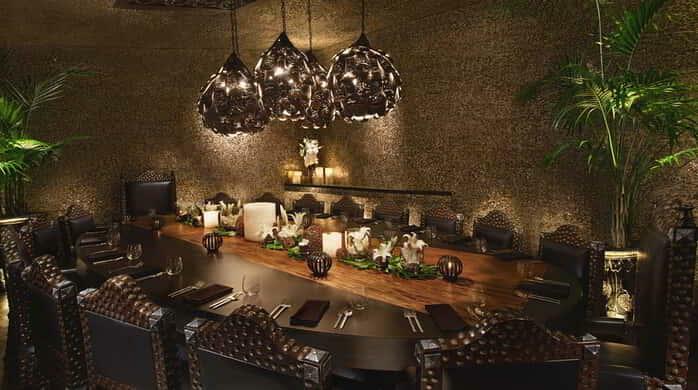 Javier's main dining room features a chainsaw wood carving highlighting the Aztec civilization. 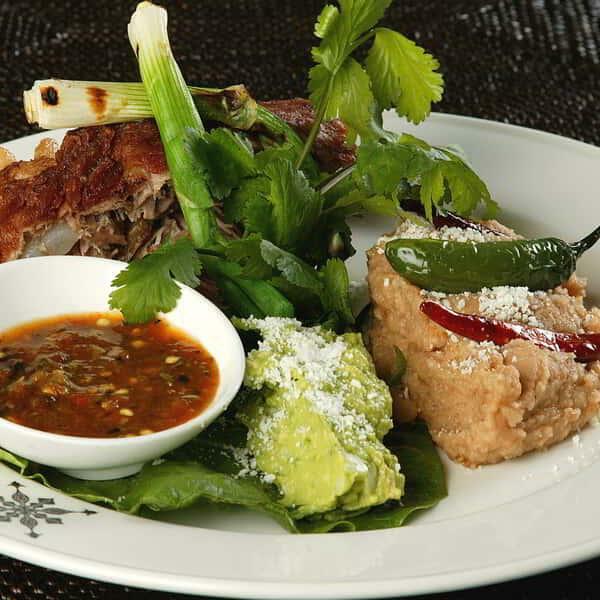 Javier's combines elevated Mexican cuisine with a captivating ambiance. 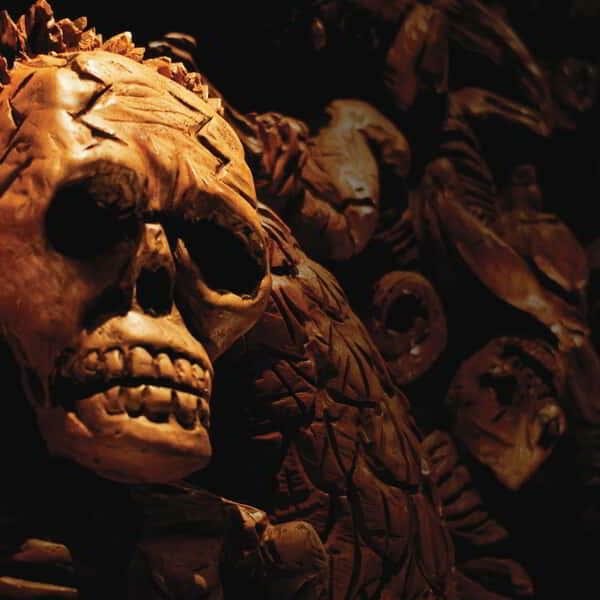 Enjoy your meal at the exquisite bar surrounded by dozens of the world's finest tequilas or in the main dining room featuring a chainsaw wood carving highlighting the Aztec civilization. 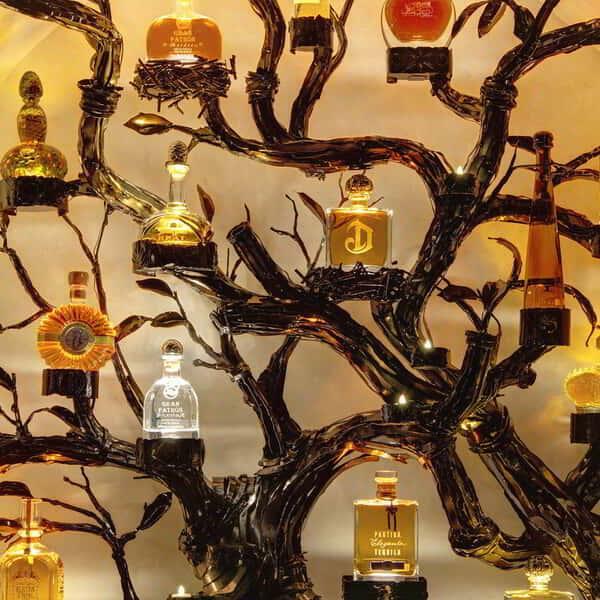 The tequila tree offers a seemingly endless collection of the world's finest tequila. 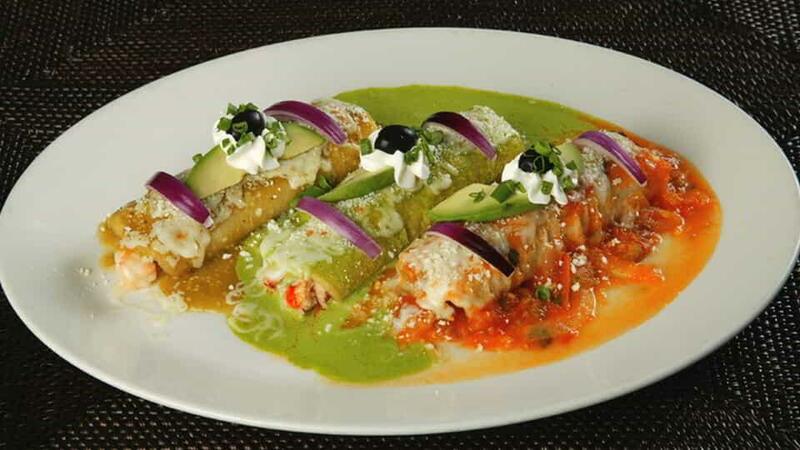 Javier's is a Southern California favorite brought to the Las Vegas Strip. 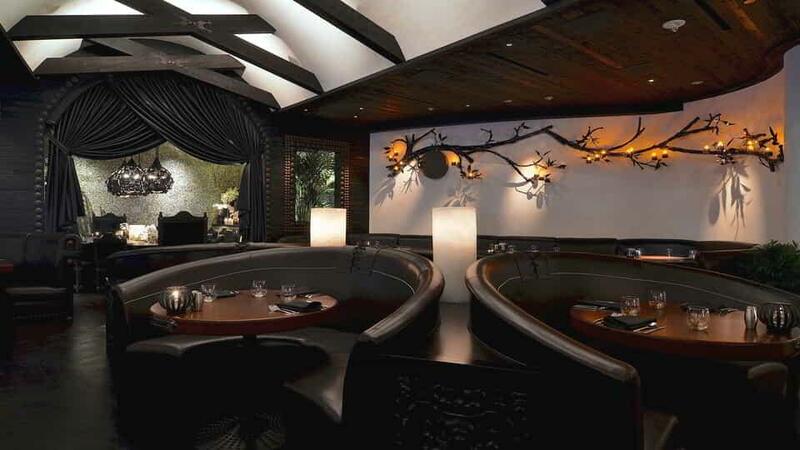 For large groups and private dining, please contact Javier's at 702.590.3637 or email your request to Private Dining. Enter the Casino Floor and follow the right-hand walkway towards Gem Bar. Javier’s will be on your right-hand side. Follow the far left-hand walkway past the Tower Suites Lounge. Javier’s will be on your left-hand side. In order to provide our customers with the very finest meals, we select only the best and freshest ingredients available. Our chicken is fresh natural organic chicken, Javier’s special center-cut #1 prime Angus Beef from Omaha, Nebraska is corn fed and aged to perfection, our fish is fresh in season. 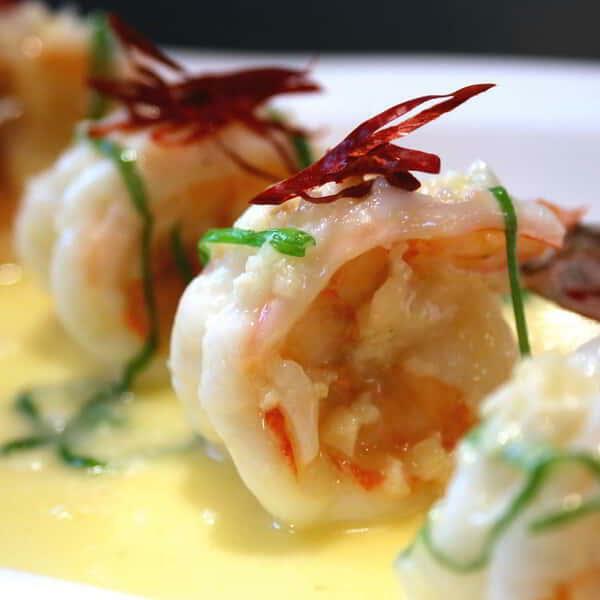 We serve only #1 White Mexican Prawns, fresh chemical-free U-10 Scallops, fresh Dungeness Crab 100% leg meat and Maine Lobster, sustainable seafood. Since all our food is prepared fresh to your order, some selections may take up to 30-40 minutes. We appreciate your patience.